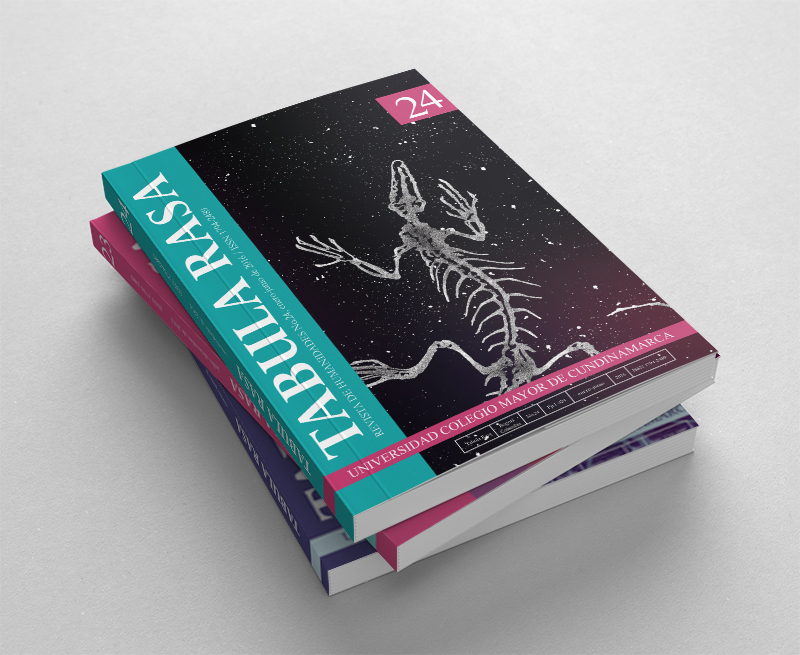 Tabula Rasa intends to help build social knowledge and academic networks, by publishing theoretical and empirical research reports, which are a vehicle for socializing research on the journal’s fields of interest. 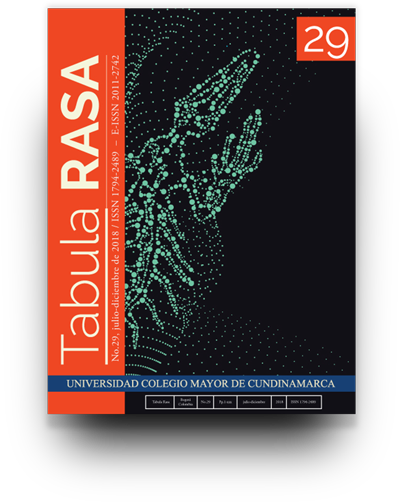 Tabula Rasa is a peer-reviewed quaterly journal sponsored by Universidad Colegio Mayor de Cundinamarca (Bogotá, Colombia), working in the field of Social Sciences, particularly in the disciplines of Anthropology, History, Sociology, Social Work, Human Geography, and Cultural Studies. 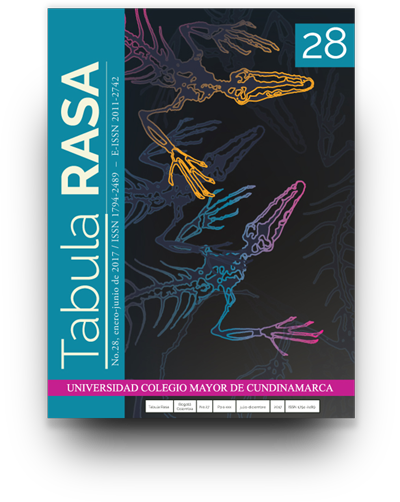 All manuscripts shall be submitted to the editor, who will forward them to the Editorial Committee for selection and peer-choice to perform the review. 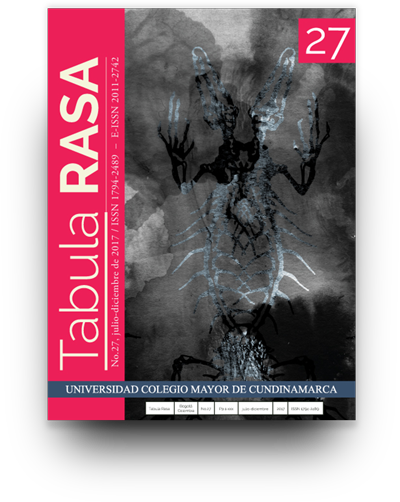 Tabula Rasa Journal is protected under a Creative Commons licence Attribution-Non-Commercial-Non-Derivative 4.0 International. 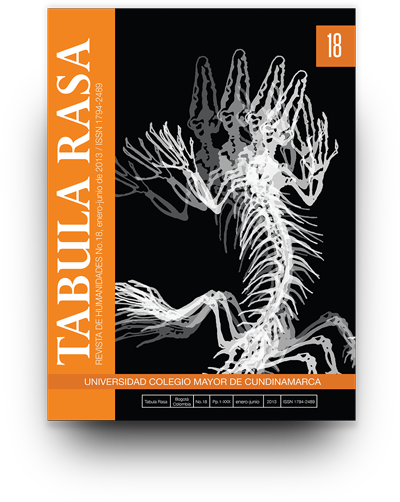 The views and opinions expressed in the papers herein published are those of their authors. 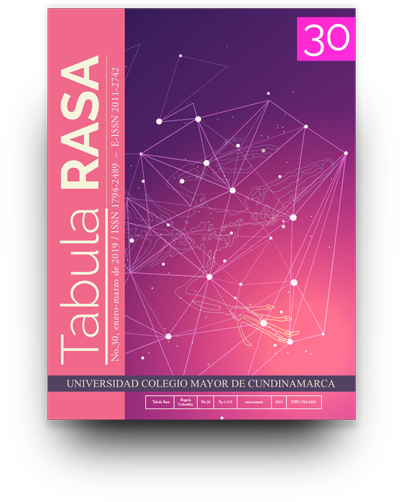 They do not necessarily reflect or compromise the opinions or views of Tabula Rasa editorial committee or Universidad Colegio Mayor de Cundinamarca. Reproduction in whole or in part of contents published herein is allowed on the condition that the source and the complete url where they are published are provided.